Home > Blog > Turning 65? What You Need to Know About Medicare? Happy birthday! If you are turning 65 years old, there are some things you should know about using and enrolling in the Medicare program. For many people, reaching the age of 65 also means a lot of questions. You may be asking yourself “when can I sign up for Medicare?”, “how do I sign up for Medicare?”, “do I even have to apply for Medicare?”. 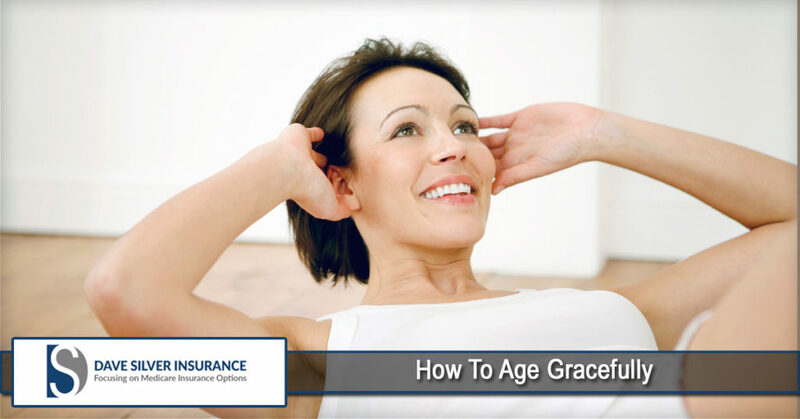 There is a grace period to enroll in Medicare starting a few months before you turn 65 which continues for a few months after you turn 65. Missing or delaying this enrollment period can result in penalties and difficulties for enrollment later, so it is highly recommended that you review the plans have taken advantage of the designated enrollment period. For those that are enrolled in the Social Security program, there is good news. Once you turn 65 and are already collecting Social Security, the individual will be automatically sent a Medicare card in the mail. The card should arrive approximately three months before the 65th birthday during the start of the enrollment period. Social Security and Medicare are separate programs, but the Social Security Administration (SSA) performs basic administration functions for both, including enrollment. If you are not yet collection Social Security payments, you can enroll in Medicare by visiting the website www.Medicare.gov or by calling Social Security at 1-800-772-1213. Many people wait to collect Social Security because they receive higher payouts the older they get. If you are 65 years of age, about to turn 65, or have a disability that makes you eligible for Medicare and wish to enroll, you can do so by visiting the website or calling me, . When enrolling in Medicare there are several different “parts” to consider and enroll under. Part A offers hospital coverage and Part B offers medical insurance. Part C is known as the Medicare Advantage Plans, and Part D is outpatient Prescription Drug Insurance. If you are still working and receive health insurance through your current employer, you may want to consider opting out of Part B in the Medicare plan. Once you retire or resign and stop working, enrollment in Part B would be more beneficial because then the coverage will be needed. It is not needed while you have health coverage under your employer. Medicare covers approximately half of acquired health related costs including copays, hospital pills, prescriptions, deductibles, etc. Some people use Medigap to help cover the remaining costs. Medigap is an insurance policy issued through private companies. There are also Advantage plans that offer extra coverage, but the individual must be enrolled in both Parts A and B to qualify for an Advantage Plan, otherwise known as Part C.
There are many options to consider in Medicare and the plans can be selected to best suit your needs as you reach age 65. If you are not currently employed, enrolling both Parts A and B may be beneficial and will help qualify you for Medigap as well as an Advantage Plan. The enrollment period opens three months before your 65th birthday, so visit www.Medicare.gov to explore your options. Consider both your current and future health needs when enrolling in the Medicare program to help you receive the best coverage for you. Hopefully this answers one of the biggest questions I get which is “how do I sign up for Medicare?”. If you have further questions please contact me and I can recommend coverage for your specific needs.